We were able to set up our Annual Giving campaign quickly and create a simple, engaging giving experience that our donors and parents were looking for from us. The Text to Give platform is so intuitive and easy-to-use. 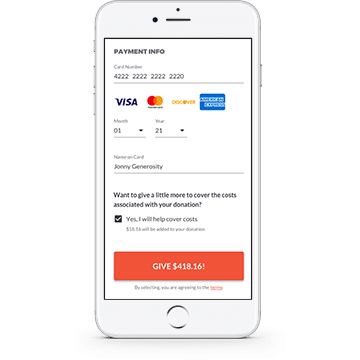 Effortlessly capture donations from your supporters quickly and efficiently in times of need and throughout the year with Text to Give. Donor information is fully-integrated and secure within Text2Give by OneCause. 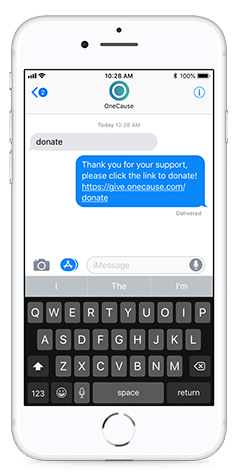 You’ll set up a keyword for each giving campaign, and individuals can text that keyword to easily make a donation with their credit/debit card. 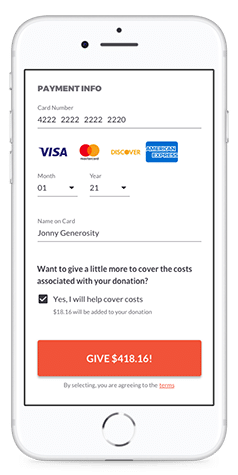 Providing versatility, Text to Give can be used to collect fundraising donations in a whole variety of settings. 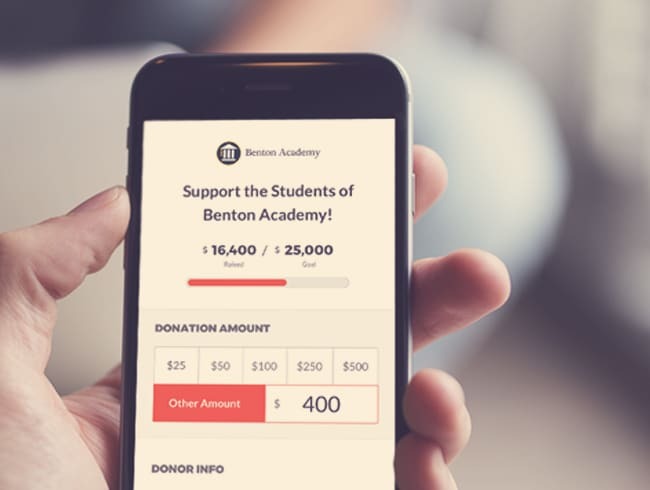 Create engaging fundraising campaigns that drive participation and revenue. An easy-to-navigate platform with robust functionality designed. 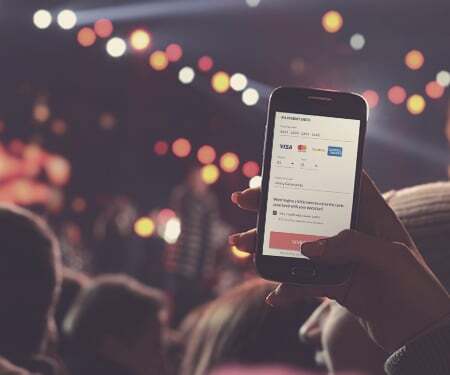 Drive fundraising goals and engagement with interactive features. Streamlined accounting and security let you focus on what’s really important, your mission. We can't wait to learn more about your fundraising!